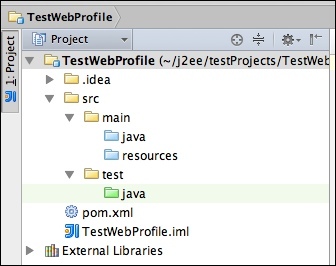 This short tutorial has the goal to show how to start as fast as possible a new EJB project using IntelliJ and Maven. 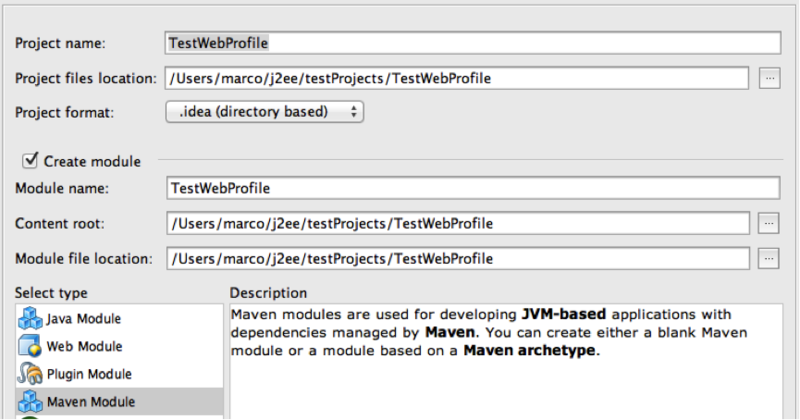 We have to define the type of packaging we want in our maven config. Without declaring a packaging of type war the application won’t be deployed. Edit the class, we do something very easy: a classical HelloWorld bean. 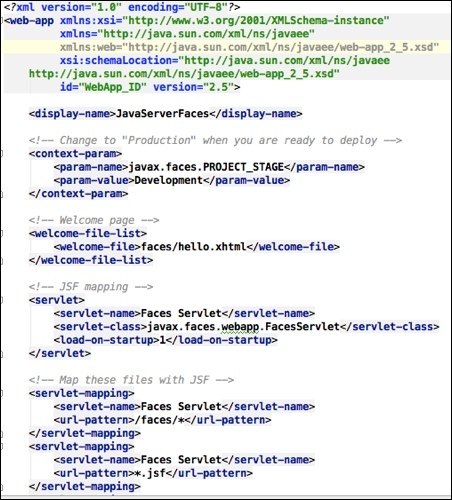 With the EE web profile we don’t need to create interfaces if we don’t access the stateless bean (service) from a different JVM. The code of the controller is simple. The class is declared as @ManagedBean to allow the injection in the view. 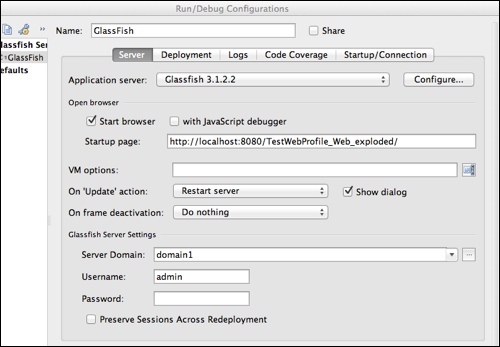 The EJB (Stateless class) is injected using the annotation. 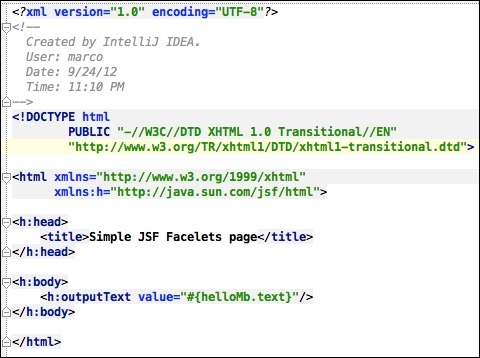 The getText method is exposed to the view. 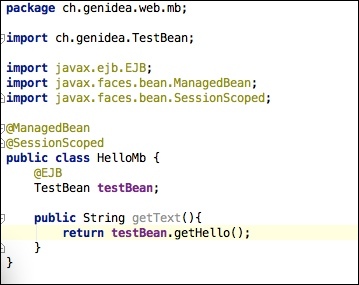 The interesting part of the code is the call to the helloMB managed bean. The @ManagedBean annotation previously used allow us to access easily to the bean. We can start the server. 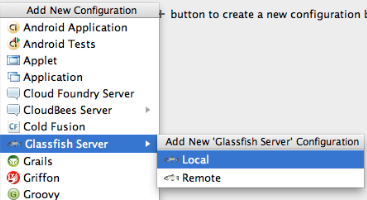 The application is deployed.